Best Coaching in Bokaro & Dhanbad. Admission for session 2019-20 is going on at Concept and Bokaro Dhanbad Centres. Welcome to Vidya Drishti & Concept ! Vidyadrishti is online platform for students preparing for JEE Main & JEE Advanced. 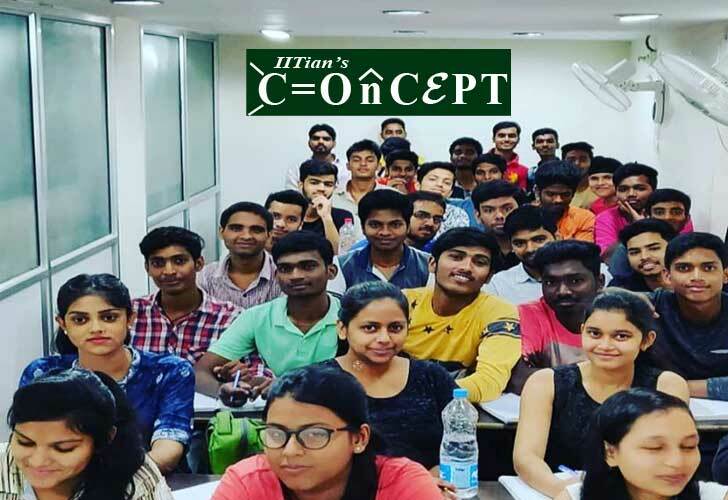 IITian's Concept is a coaching centre for the students of IXth, Xth, XIth and XIIth. Vidya Drishti is a one-stop site for JEE Advanced, JEE Main, NEET, AIIMS, Boards and other entrance exams. Our aim is to provide quality package with Test Series for less than Rs. 3000 so that a student can save time, money and energy.